Tallulah Jones’s whole world is melting. 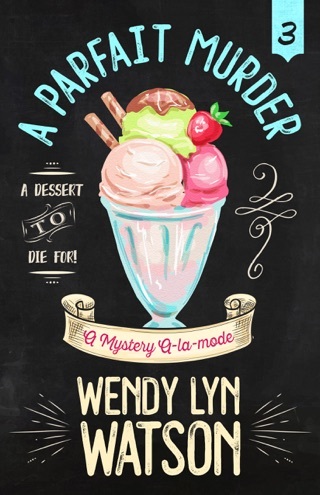 Her ice cream parlor, Remember the A-la-mode, is struggling, and she’s stooped to catering a party for her sleezeball ex-husband Wayne and his arm candy girlfriend Brittany. Worst of all? Her dreamy high school sweetheart shows up on her front porch, swirling up feelings Tally doesn’t have time to deal with. Things go from ugly to plain old awful when Brittany turns up dead and all eyes turn to Tally as the murderer. 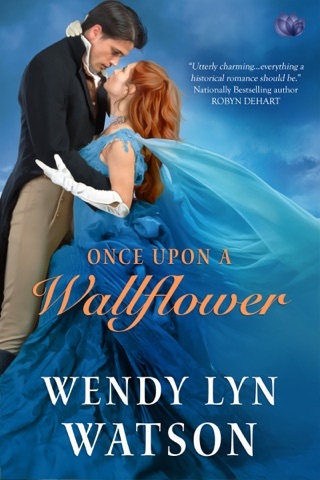 With the help of her hell-raising cousin Bree, her precocious niece Alice, and her long-lost-super-confusing love Finn, Tally has to dip into the heart of Dalliance, Texas’s most scandalous secrets to catch a murderer…before someone puts Tally and her dreams on ice for good. 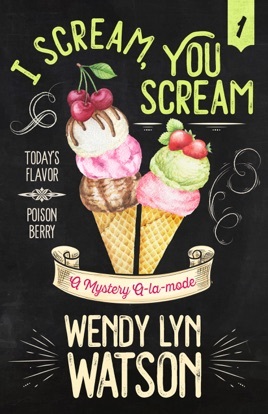 I SCREAM, YOU SCREAM by Wendy Lyn Watson | A Henery Press Mystery. If you like one, you’ll probably like them all. 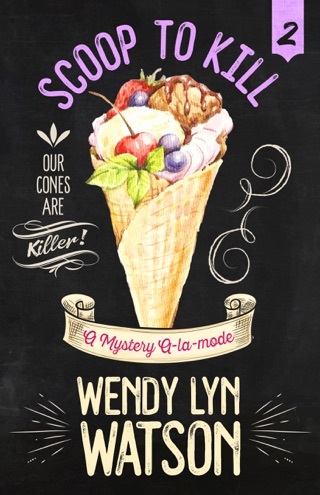 Despite some serious temptation, the only thing Wendy Lyn Watson has killed so far is a pint of ice cream. Well, pints. Plural. A lot of them. When she isn’t tasting her way from chai ginger chip to balsamic strawberry to Mexican vanilla, Wendy teaches American government and constitutional law to college students. She lives in a completely neglected historic home in North Texas with the most patient man in the world and the Tabby Congress (Tiberius, Blaze, and Squeak-a-Doodle). Between teaching, writing, volunteering with the Modified Dolls, and more, life is busy but the cherry on every single sundae. I SCREAM, YOU SCREAM is a delightful book. The characters are unique and memorable, Watson's humor graces every page, and the mystery kept me guessing until the end. Fans of light, fun reads are sure to enjoy this one.